After you first year of college you may find that you would prefer to go home for the summer. There are a lot of people that have a hard time understanding how they can make the decision of whether or not they want to go home. First, you want to make sure that you consider the financial situation that going home creates. There are a lot of people that do not consider all of the different costs and savings that they will incur when they decide to go home. If you are going to go home for a summer, you should be sure that you take the time that you need to understand where you will store all of your stuff at school. If you have the luxury of being able to drive home, you may be able to bring your stuff home. When you have a lot of stuff, you should be sure that you know how you are going to take multiple trips. Taking multiple trips can be expensive and time consuming, but often it is a better price than buying all new items. Make sure that you take time to map out what you can fit in your car. The things that cannot fit in your car will need special arrangements so that you can be sure that they are able to get back to your home safely. If you are not going to take your stuff with you, you may have to put everything in a storage unit. This can be frustrating to do, but you want to make sure that you understand how you can be wise about this process. There are a lot of people that just do not realize how they are going to be wise throughout this process. You have to take the time that you need to understand how you are going to pack up everything to be sure that it is safe in the storage unit. This means, that you are going to have to first make sure that you have a trustworthy storage unit. 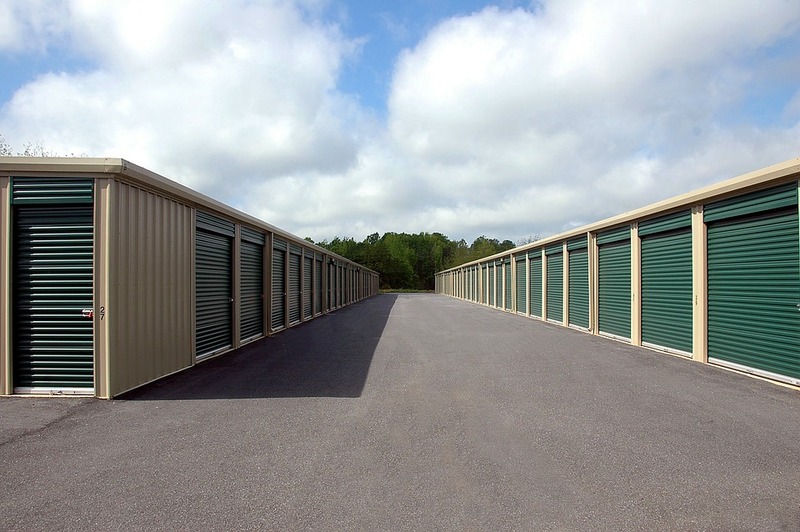 You want to find a storage unit facility that is going to give you a storage unit that is protected and that has constant surveillance. Although this process may be difficult, you have to look through as many storage units as you can while you are looking to store your belongings. When you look at the storage units make sure you take note of their security measures. After you find a storage unit, you will have to make sure that everything that you are storing is packaged properly. When you throw things into the storage unit you will find that things may get damaged throughout the process. As you package things up, you want to make sure that you put something protective over everything that you are storing. You should also be sure that you do not put anything directly on the ground. More than likely when you sign up for a storage unit you will find that the company asks you to sign a contract. Read through this contract and you will probably find that you cannot hold them liable for any water damage that occurs. When you are storing clothes or any type of material you also want to make sure that you are covering them tightly. This way, you can be sure that any moths that get into the storage unit, cannot eat at the clothing that you have stored. After you put everything into your storage unit, you have to make sure that you are wise about putting the key somewhere safe. Take the time that you need to make sure that you are storing the key safely. This way, you know that you will be able to get into your storage unit when you need to. It can be very costly to get into a storage unit when you do not have your key and you have to get your lock cut. Finally, make sure that you are taking time to only pack things that are allowed in the storage unit. Some people disregard the rules that the storage unit facility gives only to find that they are penalized after being caught. A storage unit can be a great answer to your prayers when you want to move home but you do not know how you will bring everything home. Take time to look into this option when you are in this predicament.